This undulating course is always in good condition. Every hole is different and there are superb views over Saffron Walden and Audley End House. 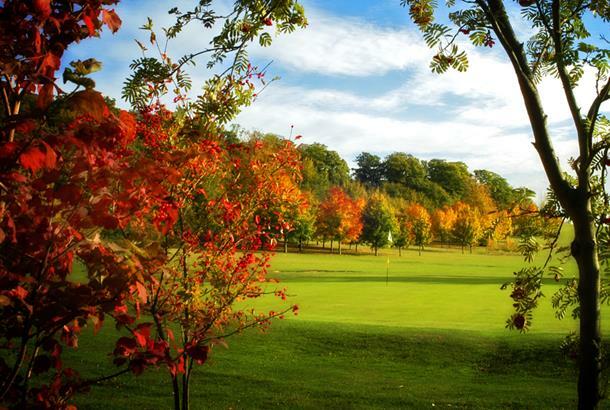 Saffron Walden Golf Club is a private members’ club which was established in 1919 as a 9 hole course and changed to an eighteen hole course in 1975. 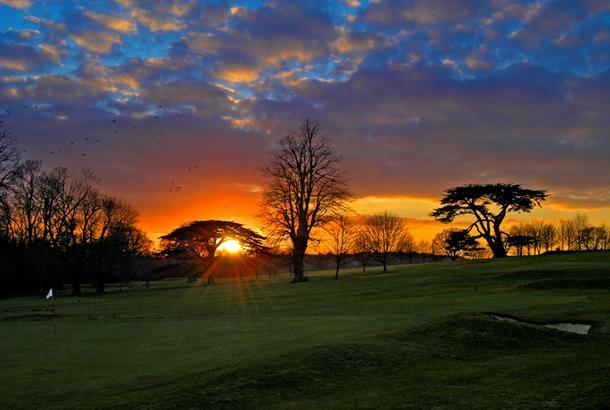 It is one of the finest parkland golf courses in East Anglia with wonderful views over the town of Saffron Walden and Audley End House. Many of the holes are dominated by the beautiful St Mary’s Parish church which is one of the largest in Essex and one of the most ornate. Indeed its 193 ft pinnacle spire is a local landmark. 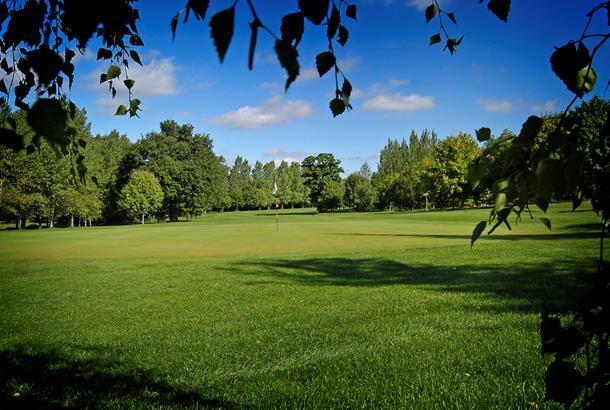 The Golf Club is placed on the edge of the beautiful old market town of Saffron Walden and is within easy walking distance of local shops, restaurants and hotels. Saffron Walden itself is mentioned in the Domesday Book of 1086 and has many interesting attractions. The Common houses the largest earthen maze surviving in England with its path winding for approximately one mile through the grass within a 100 ft diameter circle. Oliver Cromwell had his headquarters in the town at the Sun Inn and here you will find beautiful examples of the pargetting which Saffron Walden is famous for. 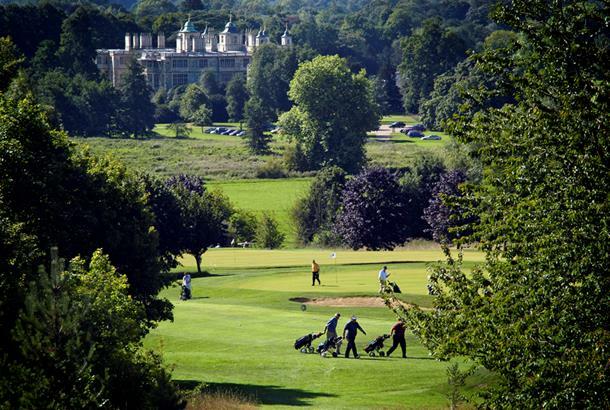 The course itself is situated in the grounds of Audley End Park which was landscaped from 1763 by Capability Brown. From the course there are stunning views over Audley End House and grounds which are now cared for by English Heritage. On the course you will also find Lady Portsmouth’s column which was designed by Robert Adam and is dedicated to her memory. Saffron Walden is a challenging course owing to the sudden changes in elevation, undulation and cunningly placed trees. One thing you can be sure of - you will always receive a very warm welcome! Green Fees Mon-Fri: £45. Sun: £51 (after 12pm). We do suffer a few pretentious members at this course, but as time passes and younger members with healthier attitudes toward golf gain responsibility at the club, things have changed for the better. Most decent golf courses have issues with a few members... Don't believe that SWGC is anything like as stuffy or as unfriendly Royal St Georges or Sunningdale for example. Ok, the course isn't in the same league as those places, but there's no excuse for rudeness where-ever you choose to play. There is a thriving junior section, (boys and girls) and the Professionals, administrative and catering staff are all excellent. The course itself really has benefitted from a top notch Head Greenkeeper who has given us, (members) some of the best greens in East Anglia. The course isn't open to visitors on Saturday morning to 1pm and there is most often closure for Ladies on Tuesday mornings. The quietest day of the week is Thursday. Unfortunately breakfast isn't served, but there is a good menu served from 11am. The putting green is a bit dull, (by that I mean flat) but it is at least in the same excellent condition as the greens on the course. There is also a new chipping area which offers you a good variety of options to practice your short game. A full size driving range is also available along with 4 nets. 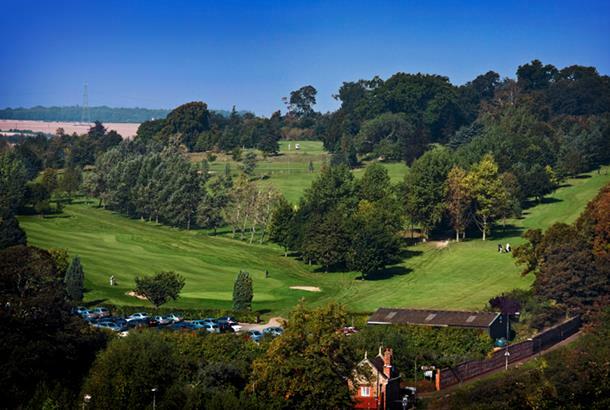 I'd put this course on a level with the Old Course at Gog Magogs- interesting, undulating, excellent conditioning, well tree-lined and well designed, in that you'll have to use decent course management to get round somewhere near to your handicap. Saffron Walden is an old school private members golf club that welcomes visitors in a similar way to how Arsenal fans are welcomed at White Hart Lane. The club is clearly very wealthy and as a result revenue raised by green fees isn't really necessary. Hence the frosty welcome recieved by both pro and members alike. That said the course is pretty top notch offering peaceful surroundings challenging golf shots and very good playing conditions. The putting surfaces are generally good and you'll potentially use every club in the bag plotting your way around this pretty venue. Overall the club is pretentious and not particularly welcoming of green fee paying visitors but the track itself makes it worth a visit. Just don't expect to make any friends! After a few visits the negatives will start to outweigh the positives and you'll end up venturing elsewhere.